On 24 February the College of Commissioners held an orientation debate on the way forward for VAT in the EU. The Commission aims at putting forward an Action Plan on this issue in March. 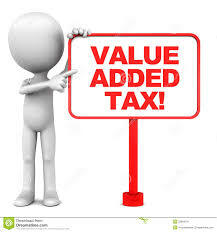 According to the EU Commission, the VAT system needsto be reformed: in particular the EU Commission stressed that "the 'VAT gap', which is the difference between the expected VAT revenue and VAT actually collected in Member States, was almost €170 billion in 2013. Cross border fraud itself is estimated to be responsible for a VAT revenue loss of about €50 billion annually in the European Union. At the same time, the current VAT system remains fragmented and creates significant administrative burdens, especially for SMEs and online companies".